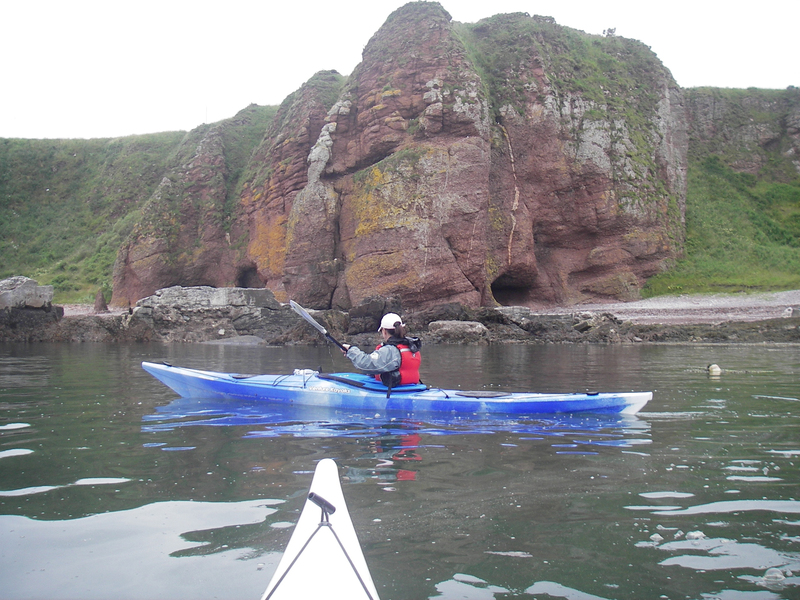 We offer 1 day or multiple days or half day sessions in sea kayaking based around the Arbroath and Auchmithie areas on the east coast of Scotland. 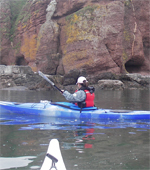 On the full day sessions we cover all the basic paddling techniques in a sheltered position and then take you on a short trip to see the stunning cliffs, caves and wildlife of the area. On the multiple days we can either organise individual days out to different areas or a 2 or 3 day camping trip. On the half day sessions you will still have time to learn the basics but unfortunately we won't have time for a trip along the coast. Included in the price is the hire of all the necessary equipment including waterproof trousers and specialist kayak jackets, you will need to bring suitable clothes, shoes, food and drink for the day. Price - Full or multiple days £75 per day per person. Price - Half day £40 per person. Please phone or email to book these days, they can run most days in the summer depending upon the weather, the tides and other bookings. 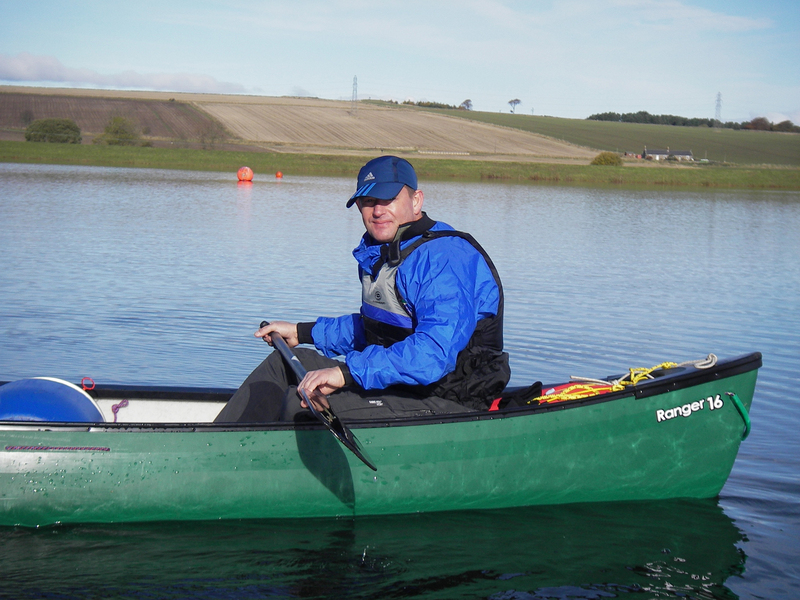 We also offer full day and half day sessions in canoeing on the local lochs around the Angus area on the east coast of Scotland. This is suitable for individuals, couples or families who would like to experience some time in an open canoe. Each boat can hold 2 adults and a child if required. No prior experience is needed as we will cover all the basic skills required. Included in the price is the hire of all the equipment including waterproof trousers and jackets but you will require suitable clothing for the weather on the day plus any food and drink. Price – Adult full day £75 per person. Children full day £45 (under 16). Price – Adult half day £40 per person. Children half day £25 (under 16). Please phone or email to book these days, they can run most days during the summer depending upon other bookings. As the BCU are reorganising some of their awards early in 2018 there may be some changes to the following courses, I will try to update the website as soon as I can. 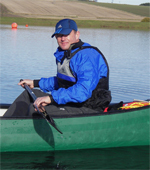 I can train and assess for the British Canoe Union (BCU) star awards in 1 star, 2 star and 3 star in canoeing, sea kayaking and inland kayaking. 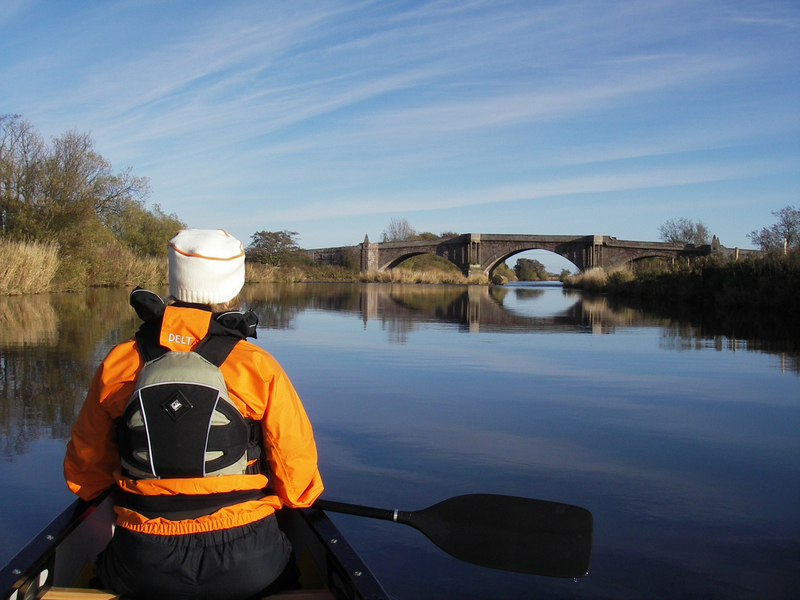 Most of our courses take place in the Angus area on the east coast of Scotland using the local lochs, rivers and the sea around Arbroath and Auchmithie. Please see the BCU website for specific details of each award. 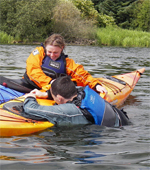 A 1 day course of training and assessment in both canoe and kayak, this gives you the basic strokes and safety procedures for both craft. A good introduction to the sport. Price - £80 per person. 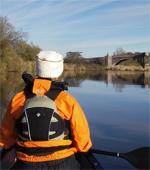 This is a combined canoe and kayak course designed to improve your boat handling skills in both craft. At the end of the course we can discuss with you an action plan to prepare you for your assessment. Price - £160 for a 2 star training course of 2 days. Price - £80 for a 2 star assessment of 1 day. This is a discipline specific award and is a pre-requisite for some of the BCU coaching awards. 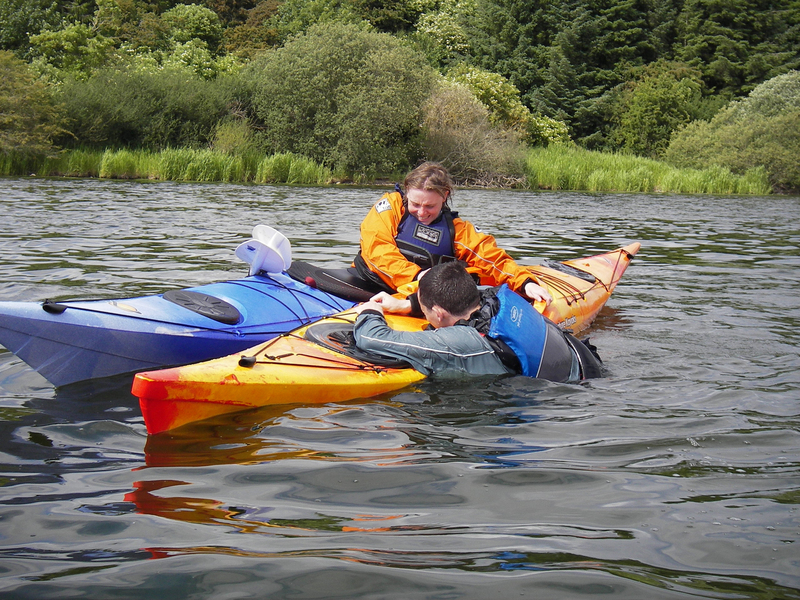 This year we are only running courses in canoeing and sea kayaking for the 3 star award. On completion of the training course we will discuss with you an action plan to prepare you for the assessment. 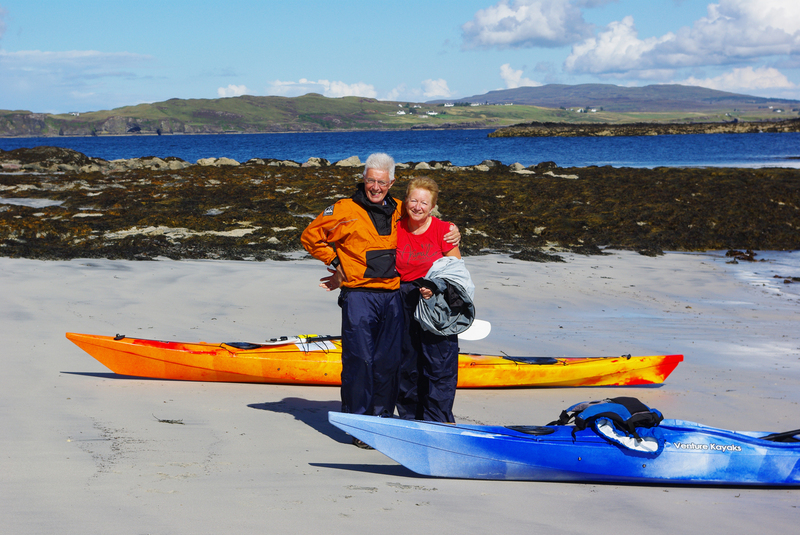 It would be advisable at this standard that you possess some of your own equipment but boats and other equipment may be hired from us if required at no extra cost. Price - £160 for a 3 star training course of 2 days. Price - £80 for a 3 star assessment of 1 day. For the above assessments pass certificates are free but when applying to the SCA or BCU for the Award there is a fee payable to them, this can be discussed before your assessment as the price varies depending on the level of the award and if you are an individual member of the SCA or BCU. For the above Star Award Courses please phone or email with your own dates, we require a minimum of 2 people to run a course. Discounts are also available for group bookings, please contact us for prices.